Fairgrove Oil is the Sunoco Race Fuel provider from Mid-Michigan to the Upper Peninsula. We offer a complete line of fuels for motocross, super-cross, drag racing, sprint cars, snowmobiles, boat racing and anything else with a motor. The products listed below are available in quantities ranging from one gallon to bulk delivery. Contact us at 800-537-0215 and get the correct race fuel for your particular needs. 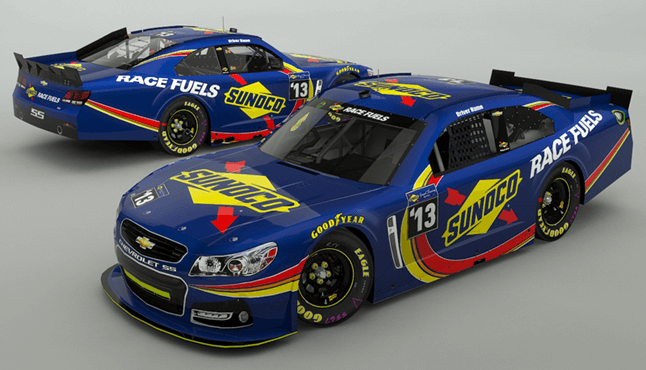 Additional information on Sunoco Race Fuels can be found by clicking this link.